Hello blog friends! I hope you all had a wonderful Christmas and are enjoying the holidays. I am off all week so I won't be blogging much to allow me time to relax and refresh this week. However, I wanted to give a brief Christmas recap. I spoke before about how 2016 has been a difficult year for my family so it definitely changed the way we "Christmas" this year. Nevertheless, Christmas was good and there were moments of happiness, joy and delight. We always start Christmas Eve at breakfast with the women on my mom's side of the family. This year we went to Toast and it was DELICIOUS. I've never been to a restaurant that could cook grits in a true Southern fashion so I was pleasantly surprised and stuffed after breakfast! Christmas Eve is always with my family and it was at my house again this year. 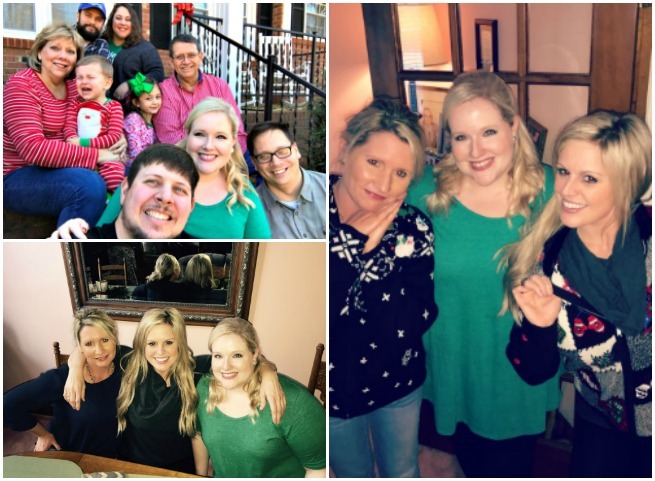 We had a lot of fun eating delicious food and opening presents! 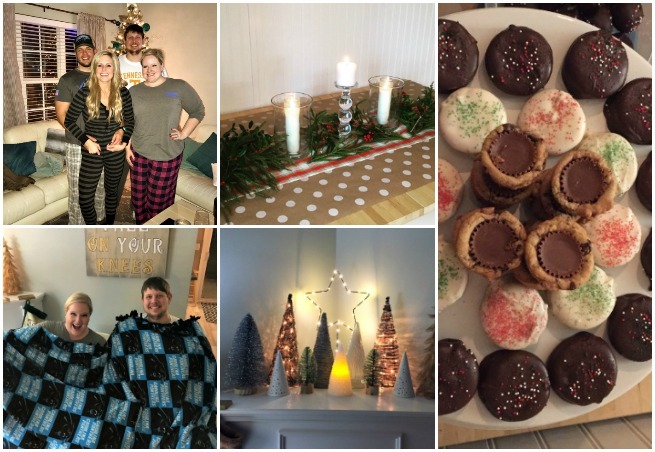 This year we opted to do Christmas Eve in our pajamas and it might be our new tradition! I'll be back to my regular blogging schedule next week. For the rest of this week I'll be reading books on my new Kindle Paperwhite and binge-watching The Crown. Happy Week! Looks like a fun and festive albeit tiring time. Enjoy the week!